The last mile home installation service provider for ecommerce companies. 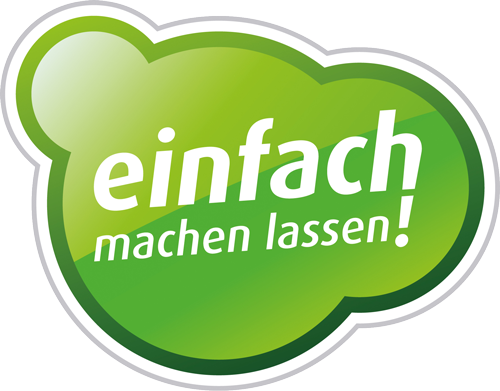 Einfach-machen-lassen is the opposite of Do-It-Yourself, literally. It allows ecommerce vendors to offer their customers a simple, fixed price installation home installation service. The platform is a last mile solution for everything that needs to be set up, installed, mounted or trained at the customer’s home. Anything from complex IT to entertainment system, anything can be installed in an efficient and complex manner.